 The co-owners of Modbug Photo Booths are tying the knot! As we host out-of-town family members for this momentous occasion, we will be unable to accept reservations. Apologies for any inconvenience!